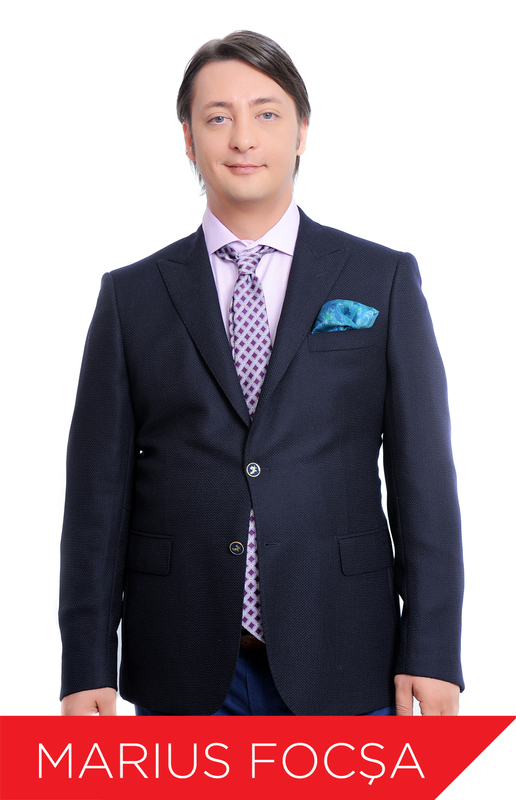 The 15 year entrepreneurial background and over 10 years spent doing business in the financial – accounting and taxation fields, have made MARIUS FOCSA lay the bases of Chronax. 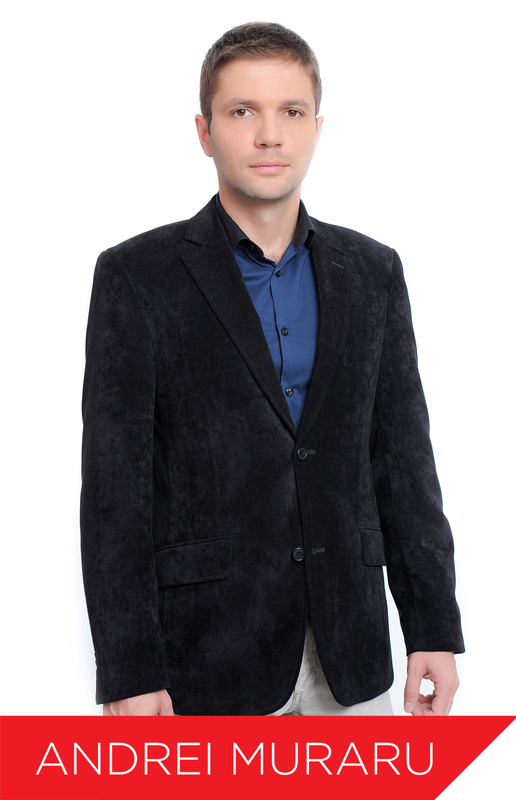 Holding the capacity of an integrated – management specialized economist, having a MSc degree from Bucharest Academy of Economic Studies, Mr. Marius Focsa has led a significant company on the Romanian mobile telephony market, as Vodafone national dealer. Holding such latter position, Mr. Marius Focsa has got some outstanding results, his company succeeding in holding the 1st position on its niche. Within the last 6 years, he has held the position of a Chief Executive Officer and Manager of the Financial – Accounting Department within Metropolitan Group, a leading company in the field of design and implementation of the management of documents flow; he has led the team for the design of the Documents Flow Management and Archiving, for District 3 Town Hall between 2008 and 2009, as well as 2009 and 2013. Holding more than 25 year background in the financial – accounting field, Mrs. Valentina Guguianu is a professor of legal accounting expertise for the MSc students within the Academy of Economic Studies as well as in other universities from the country and an author and lecturer of the course entitled The role played by accounting expertise in state system financial audit. 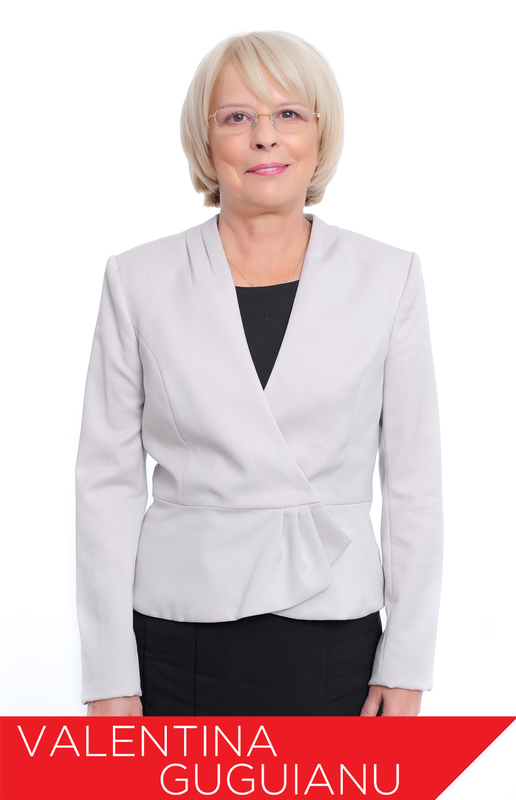 As of 1995, Mrs. Valentina Guguianu is a member within the Commission for Professional Evaluation of Interns within CECCAR Ilfov, and a couple of years ago she founded Aveko System Post – Graduate School, a CNFPA – licensed institution, training course attendants for the chartered accountant profession, as well as for that of a manager and financial controller. In her capacity of a Program Manager at Chronax, Mrs. Nicoleta Costache has taken part in a number of projects relating to the restructuring and transformation of several significant private companies, by coordinating the financial – accounting matters in the merger and procurement projects. Prior to joining the family of specialists at Chronax, Nicoleta has held the position of Account Execution within Metropolitan Financial Consulting, where she has also assisted the reorganization of several private entities. 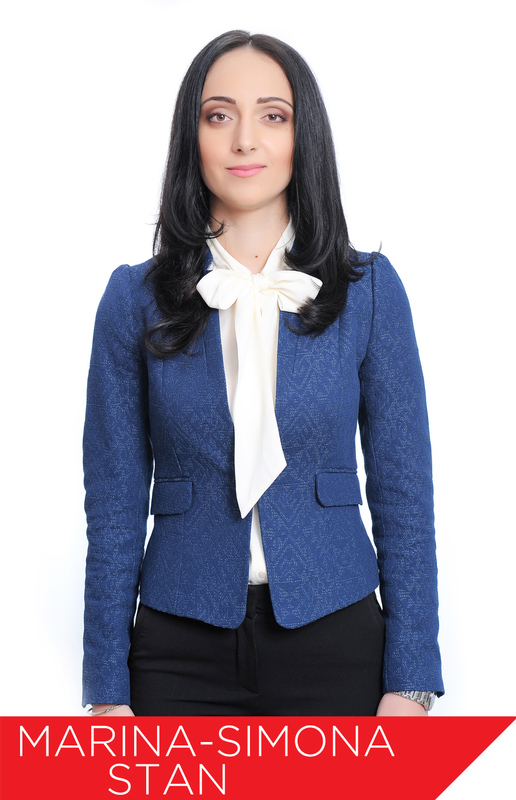 Holding 8 year background in the field, Mrs. Marina Stan is the Human Resources Specialist within Chronax team. She is the one to draw up and apply the company’s recruitment policy and she provides Human Resources Management assistance to clients who benefit from Chronax integrated service packs. Moreover, Marina organizes training and professional path building systems for Chronax employees. Mrs. Silvia Bogdan joins Chronax team, in a capacity of Senior Manager of the Tax Assistance Department, coordinating the tax consultancy activity and the delivery of legal assistance services to clients. 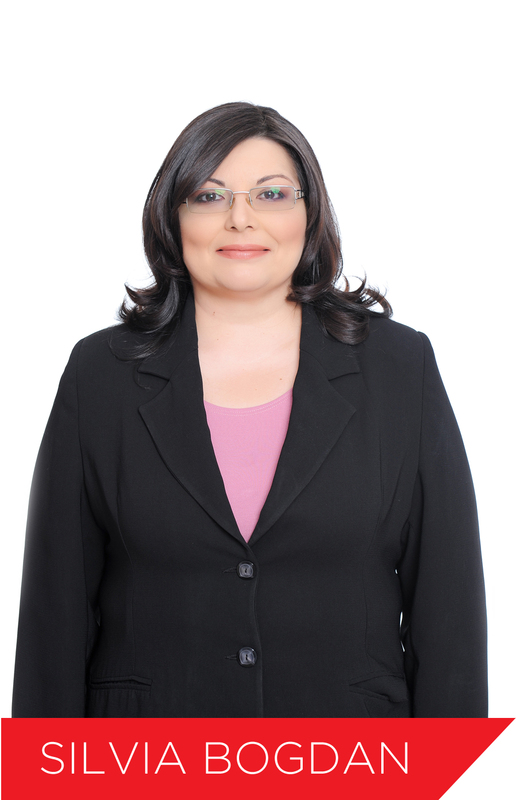 After having trained and activated as a professional in the management and strategy consultancy field, Mrs. Silvia Bogdan has adjusted her professional background by working for 10 years in audit companies within the “Big Four” group, in fields such as the financial – accounting field, analysis, budgeting and reporting. For other 10 years, Silvia has kept on performing in the consultancy field, by providing tax assistance services, accountancy, M & A to several large size Romanian corporations.